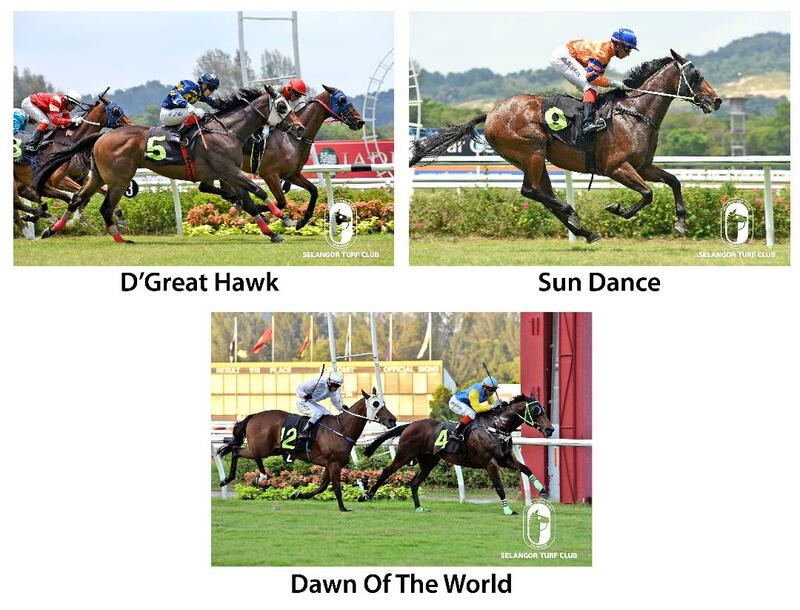 The combination of trainer Johnny BT Lim and jockey HS Gill were in great form with four winners in the card of 11 races at Selangor Turf Club last Sunday. 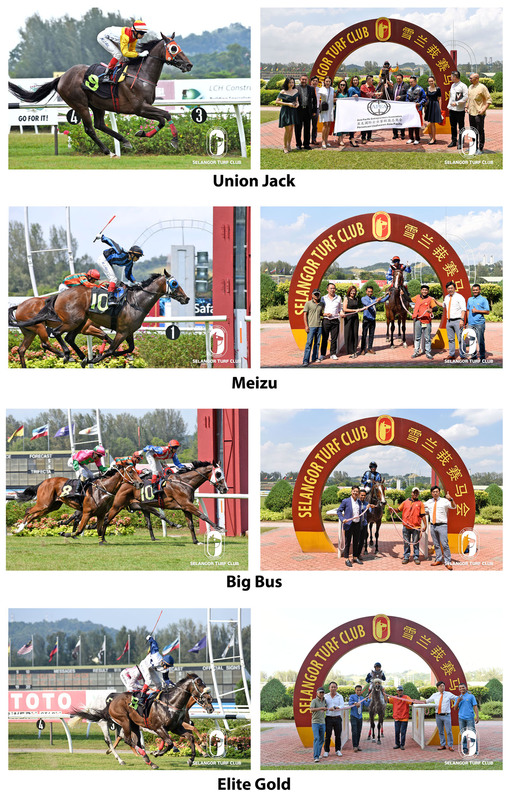 The pair got the ball rolling in Race 2 with Union Jac, continued the winning streak in Race 4 with Meizu, in Race 6 with Big Bus and capped the day with Elite Gold in Race 9. BT Lim has trained 26 winners so far and currently lying 6th in the trainers’ championship table. Jockey Hs Gill showed his uncanny skill to ride four winners is in seventh spot in the Jockey’s championship with 28 victories. Trainer Simon Dunerdale got a double in Race 3 with Sun Dance (J De Souza) and in the last event on Dawn Of The World (J De Souza). Leading trainer Richard Lines had a double with D’ Great Hawk (J De Souza) in Race 1 and Taffetas (apprentice CK Khaw) in Race 5. He has saddled 59 winners so far while his closest rival Frank Maynard manage to saddle a winner with Tiger Bay (R Rueven) in Race 7 and has got 52 winners.